Yeah yeah… whilst I’m on the green train – thought I’d share a bit info on solar energy, particularly since we’re blessed with the beautiful African sun and yes, I’m a solar energy advocate. Solar energy is all about generating electricity using the power of sun, and it does this through the use of a solar panel, fixed or portable. The panel has what is known as Photovoltaic cells (or PV cells) which absorbs energy from the sun and converts it into electricity. That electricity is then stored in a battery, for use whenever you need. So no, the sun does not absolutely have to be shining in order for you to have electricity- that’s where the battery comes in. In South Africa, as yet, we do not have the technology to manufacture our own PV cells. We’re getting there though. What we can do is manufacture our own panels by shipping in the PV cells and putting them together locally. And then there’s the vital difference between solar panels for electricity and solar panels for water heating- which is not the same thing. Panels for water heating basically uses tubes and not PV cells. So yay! the good news is we can make these right here. 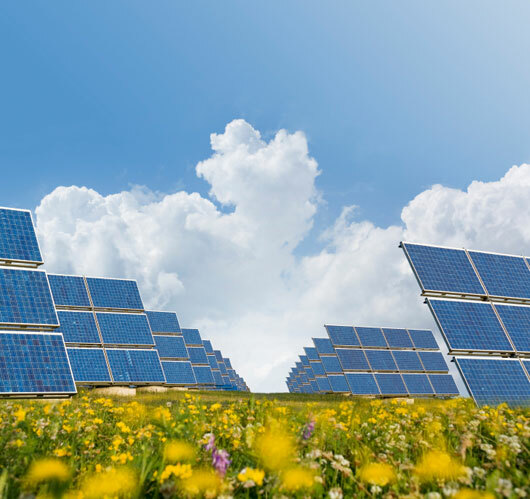 Solar energy, even though its been around for ages, is now fast becoming rather popular as a reliable, alternate source of energy. Already you see power lights along our roads using solar panels and water heating systems on roofs. And with our powerful African sun, I believe the opportunities are endless. The initial cost is the main disadvantage of installing a solar energy system. Solar panels require quite area for installation to achieve a good level of efficiency. There is a chance you qualify for a new government solar energy rebate program.